The Grammy’s on Sunday were filled with amazing performances and big winners. Yet, out all those present for the occasion,Sam Smith stood out the most. The English artist walked away with four Grammy’s and a inspiring performance of his hit single,and song of the year winner Stay With Me, performed with Mary J. Blige. Love hurts, but the pain caused by that love can inspire the creation of great music. 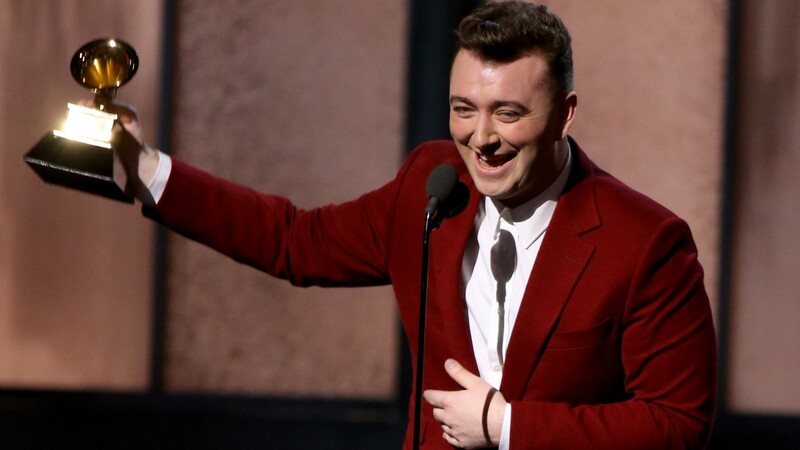 It wasn’t a surprise that Sam Smith won 4 out of the 6 categories he was nominated for. However, the biggest surprise of the night was the album of the year winner Beck; who beat out Smith, Ed Sheeran and Beyonce. Kanye West wasn’t happey with Beck winning album of the year as he walked up to the stage about to Taylor Swift Beck as he reached for the mic, but he changed his mind and went back to his seat welcomed by many laughs. Pharrell won the Grammy for best pop solo performance for his smash hit “Happy“, topping Smith, Swift, and John Legend. 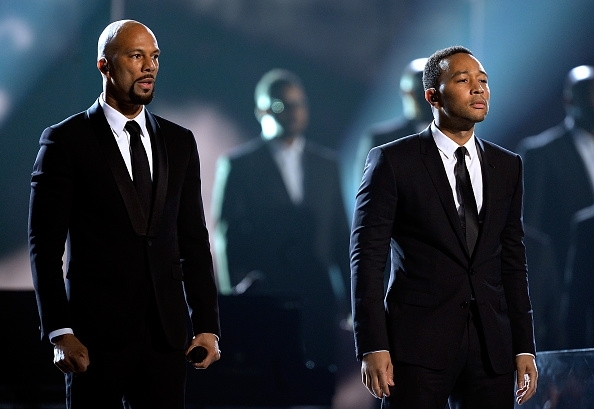 Legend closed the show with a powerful performance of the Oscar nominated song ‘Glory” off of the Selma soundtrack that features Common.